Our menu and contemporary plating makes your experience different from any other Lebanese restaurant. Coming from the northern part of Lebanon brings a whole new experience of preparing and cooking our food." 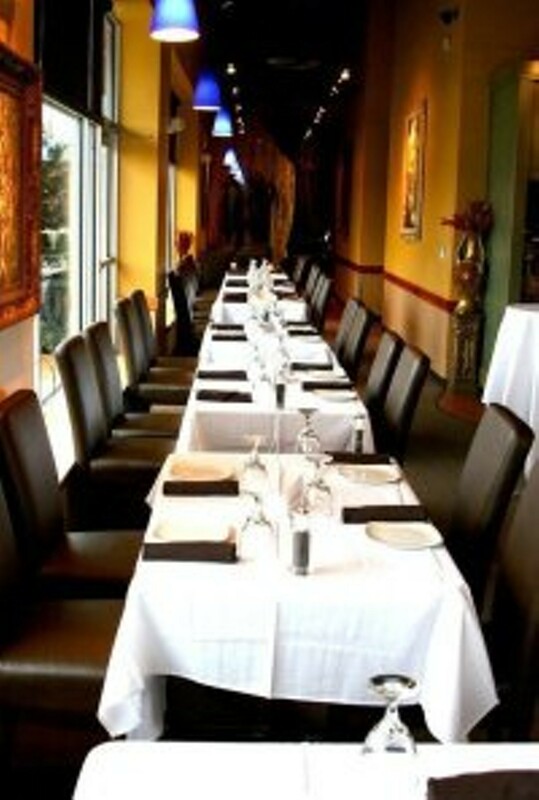 "Le Chef is the perfect setting for lunchtime business meetings, family dinners and special occasions. During warmer months, Le Chef outdoor dining comes to life on the sizable patio. Umbrellas shade diners from the glow of the sun, while heat lamps create warmth on cool spring and summer nights." "Whether dining in the main dining room or on the patio, every patron enjoys the finest in true Lebanese fare. The highest quality ingredients are the basis for each of Le Chef's creations, and the cuisine’s simple yet stunning presentation.